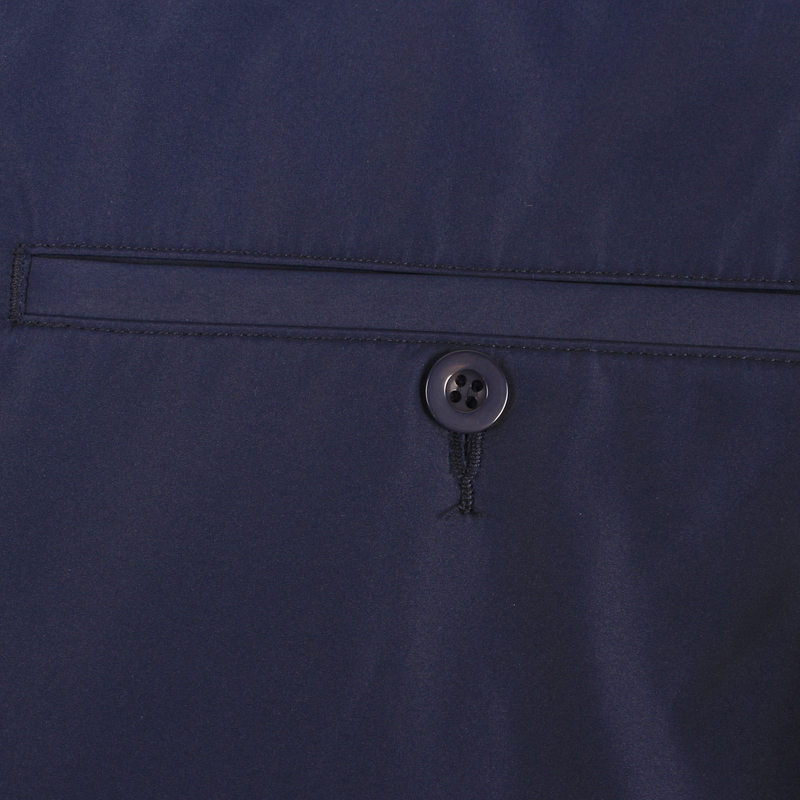 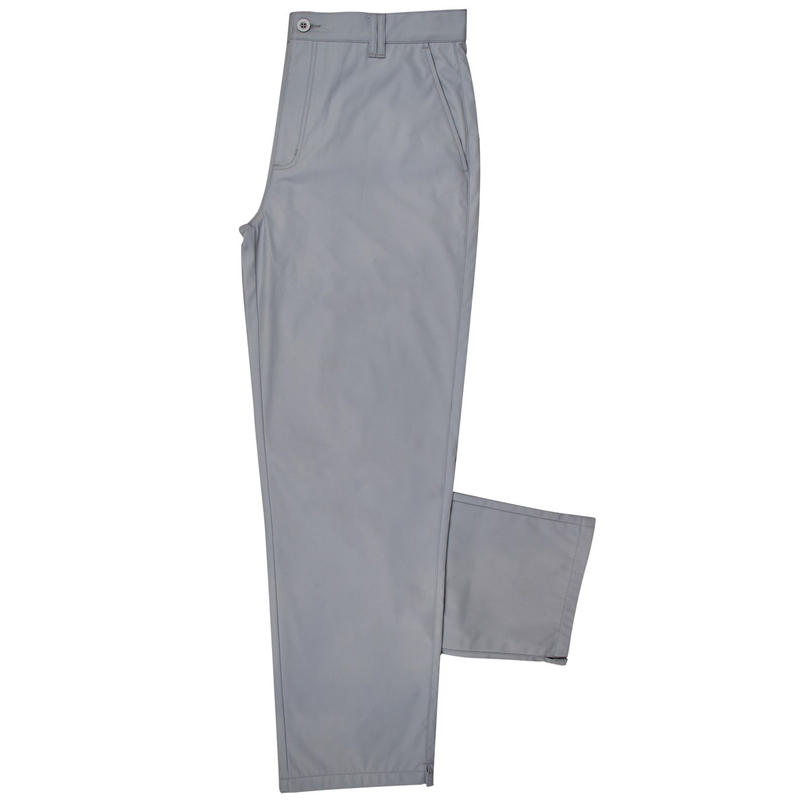 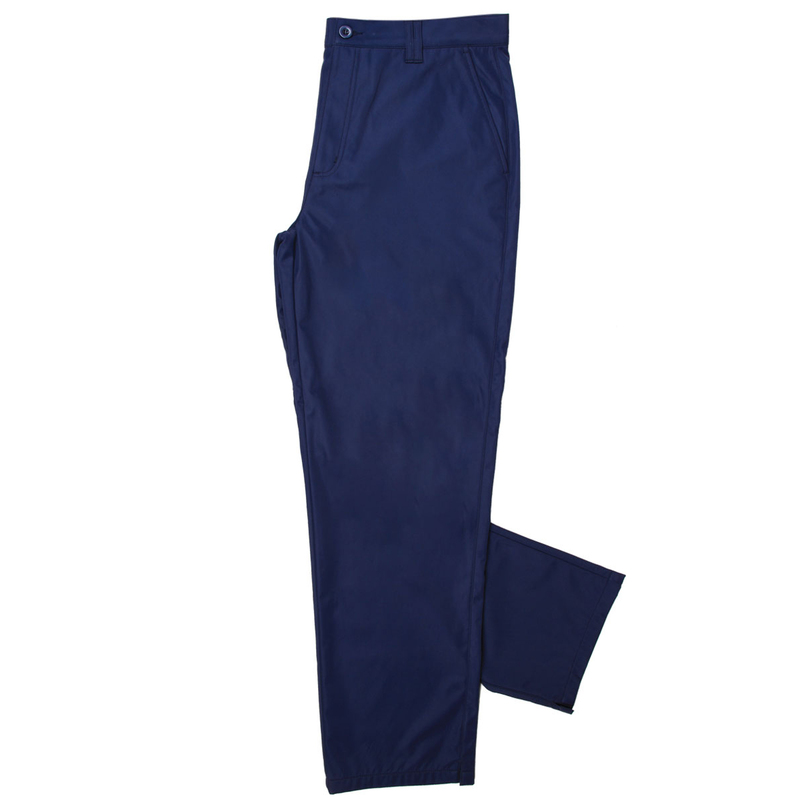 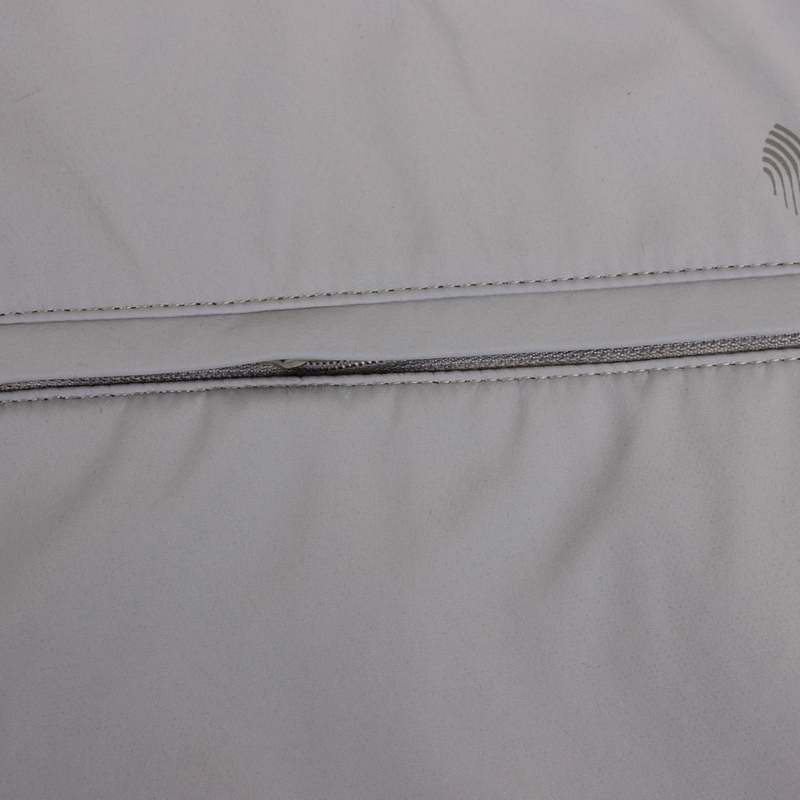 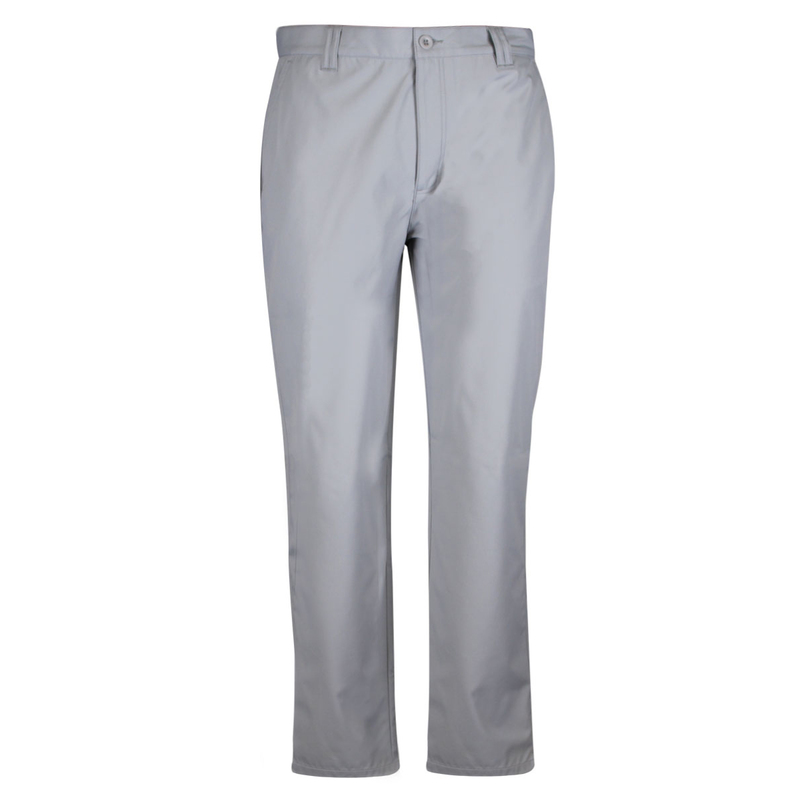 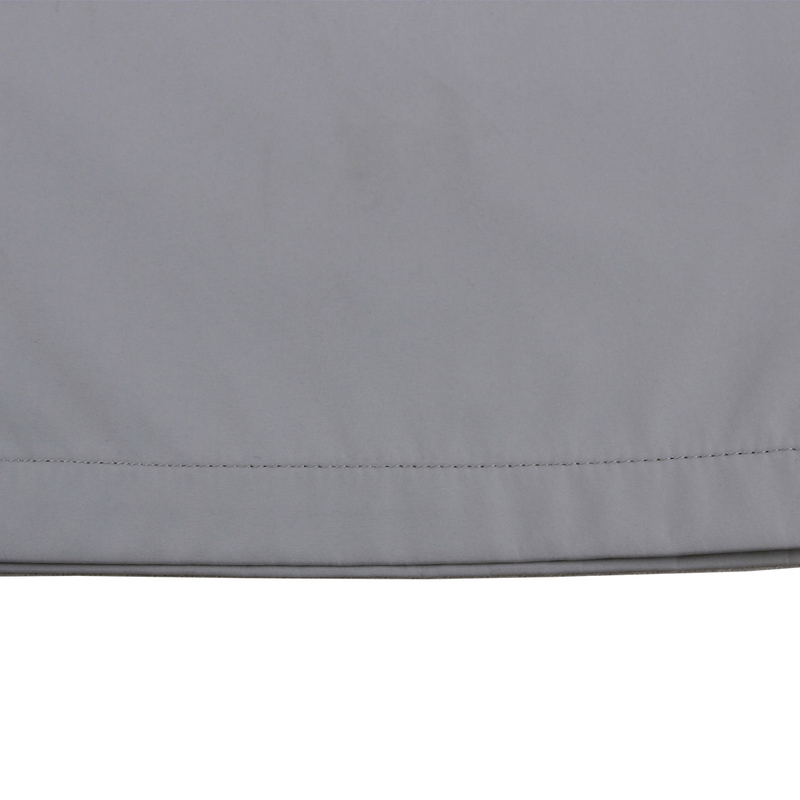 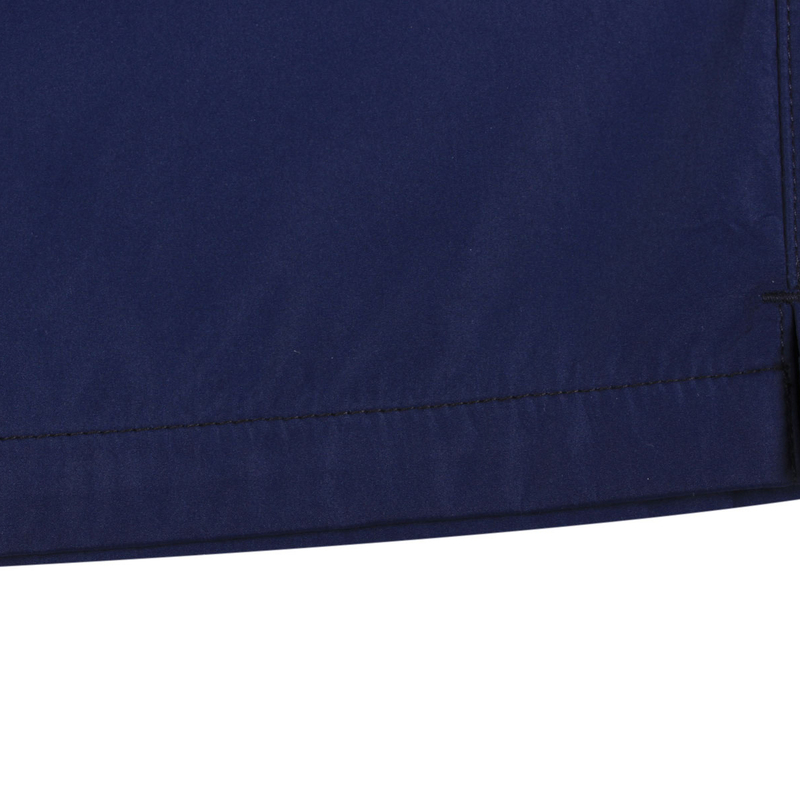 The highly protective and comfortable trousers have been designed to assist you during cold weather golf. 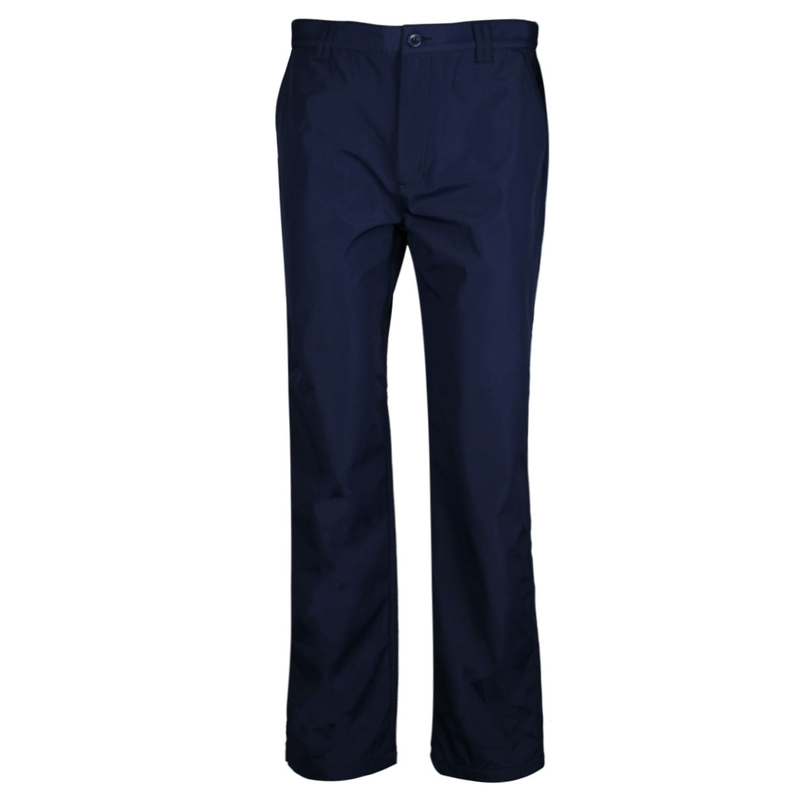 The trousers are windproof, water repellent, breathable, and have thermal properties to ensure your remain warm and comfortable and beat the cold weather. 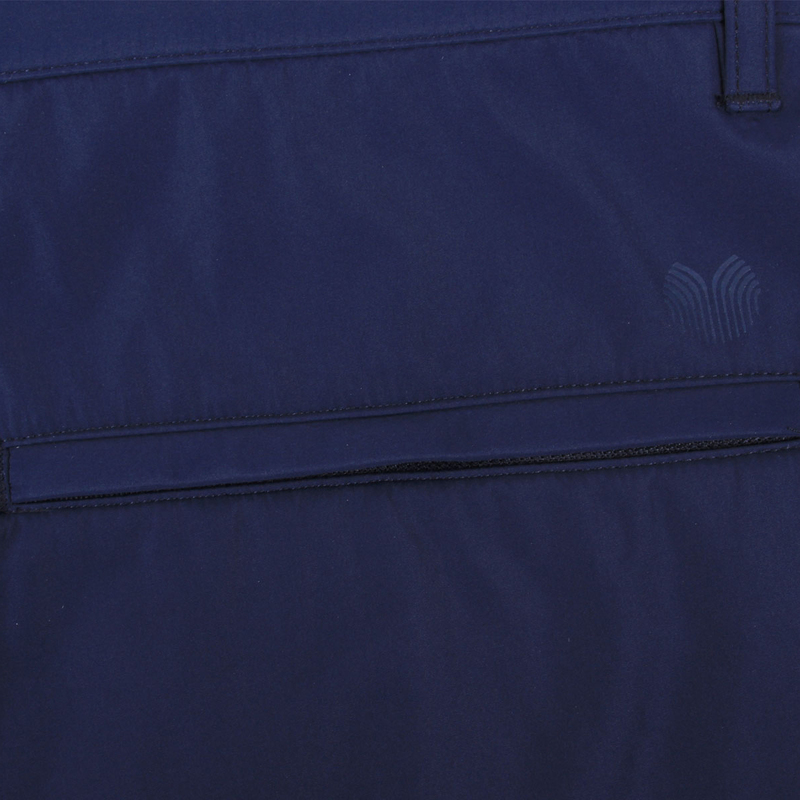 The design features a traditional button and fly closure, with front slant pockets, two rear pockets, belt loops, and displays brand logo above the back left pocket.